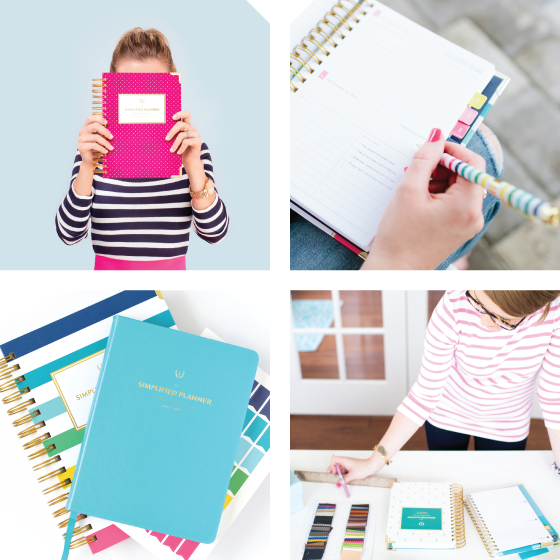 The response to even a few glimpses of our Simplified Planners has been OVERWHELMING. Enormously overwhelming. So overwhelming that I am still convinced IN MY GUT that they’re not ready to be released. 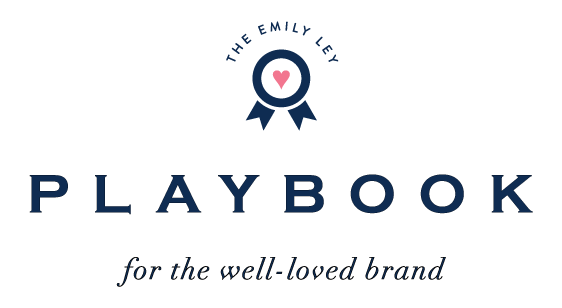 This whole planner is built on this other gut feeling of mine… that women, like me, who are BUSY — who are trying to DO. IT. ALL — need something that is customized. They need to be able to build a planner that fits their lives, their families, their priorities. 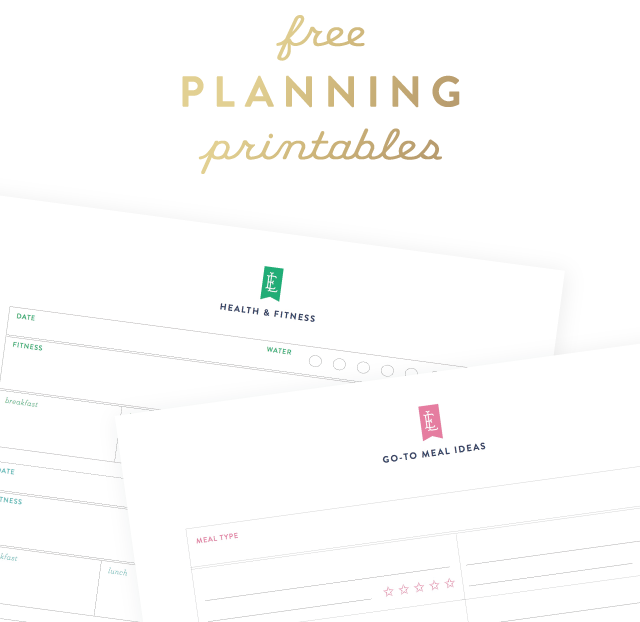 Because, if you’re like me, your planner isn’t just a calendar. It’s a CATCH ALL. The idea behind the binder system came to me when I was getting married. I bought a white three ring binder from Target and filled it with dividers, tabs and a whole lot of other stuff. Everything from contracts to tear-sheets from my favorite magazines to receipts and scribbled ideas was stored in that little binder. In short, it was my wedding life-line. 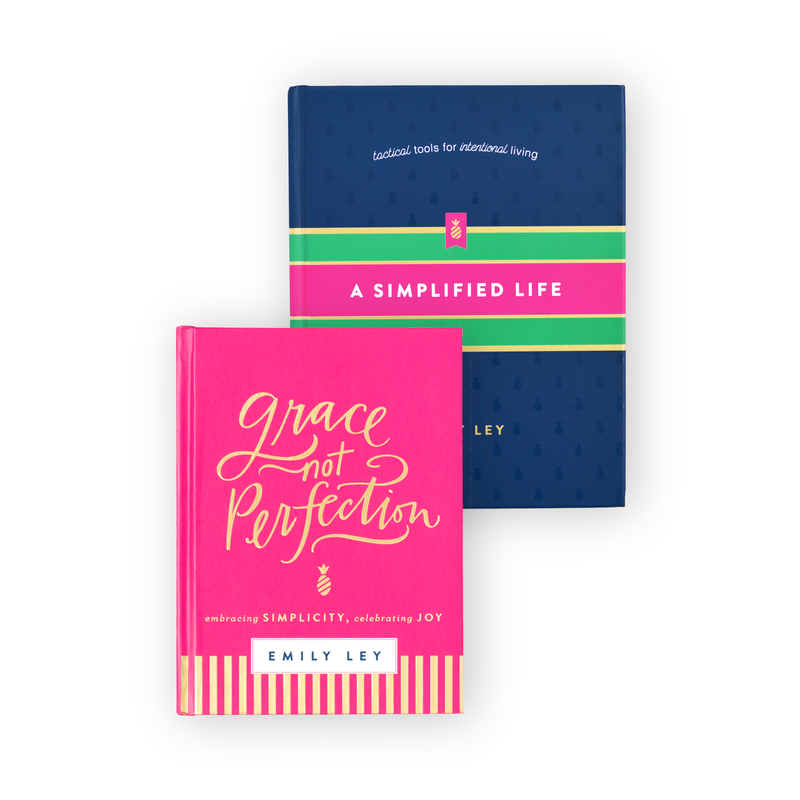 The Simplified Planner is just like that… but for everyday life. 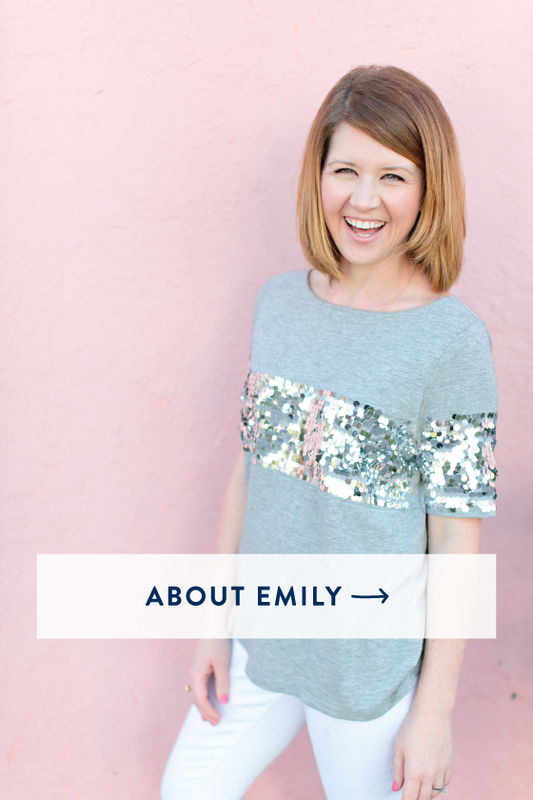 Last year’s release was EXCITING, enormous, overwhelming and a little crazy. It was a great first run. But this year, I want to get it right — out of the gate. So we’re delaying our release for a bit. 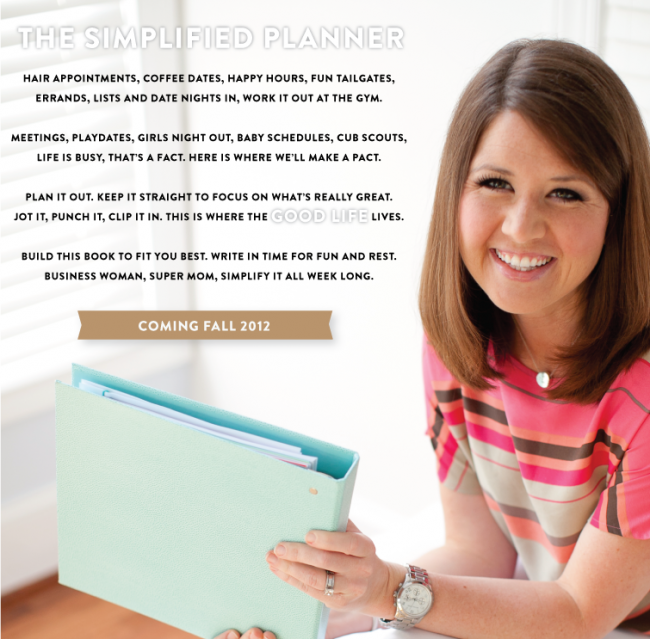 I’m so humbled that you’re all so excited about the Simplified Planner. As excited as I am!! But I want to take the time to perfect the little details before we release it to the world. 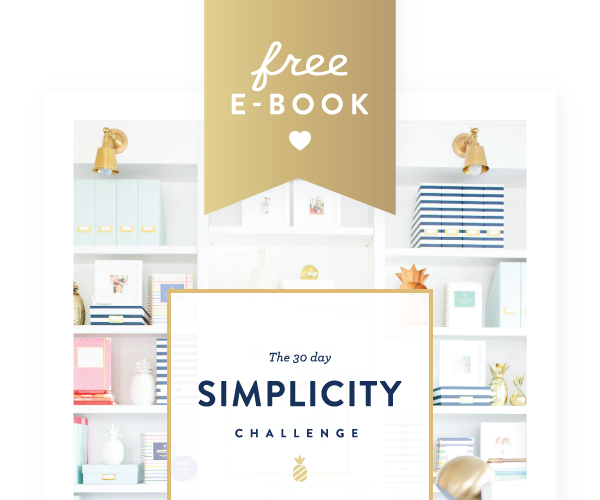 Because I’ve been using this system for a while now, to get first hand experience at what works and doesn’t work for a busy woman, I’ve been able to tweak and edit the details along the way. We’re almost there, but not quite. Thanks, friends for all your support. We’re growing like crazy over here and it humbles my heart to know we have so many great cheerleaders rooting us on.